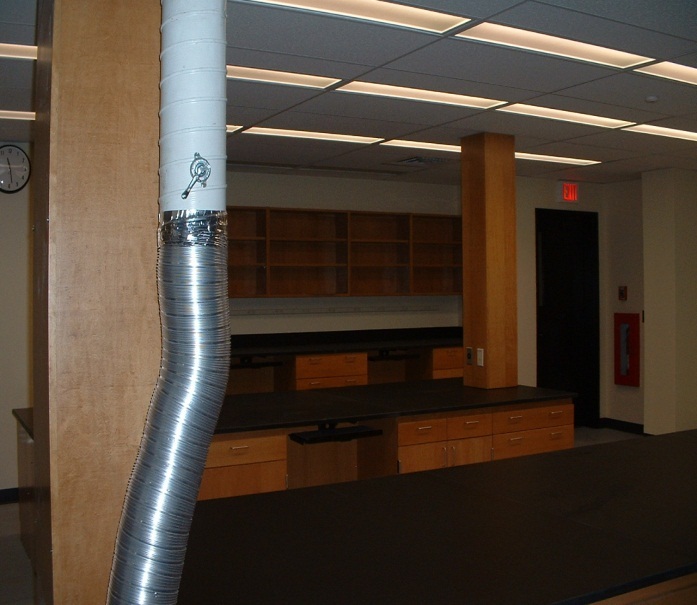 Project Scope: This project consisted of the renovating the third floor of the Department of Safety building in Concord into the Forensics Laboratory for the State of NH Police. 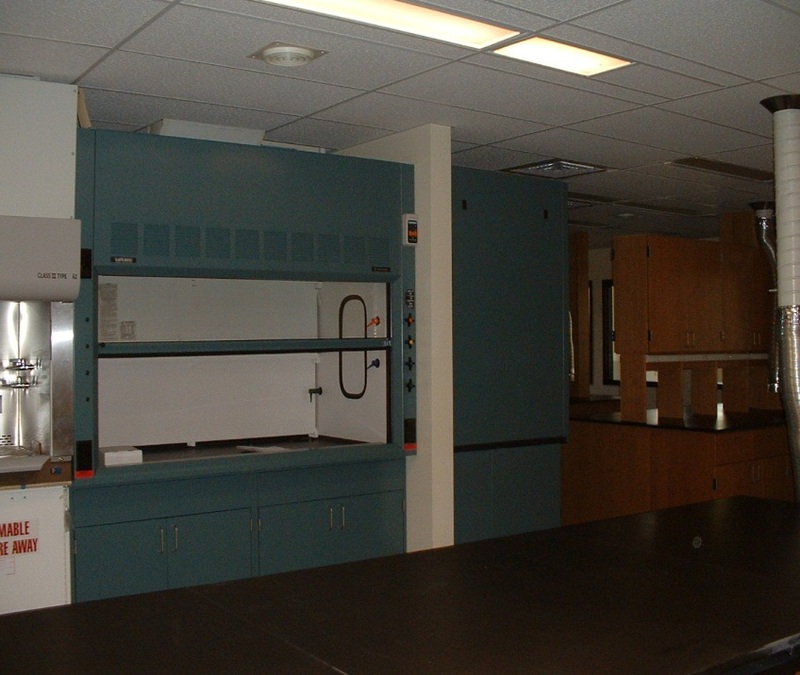 This project included complex mechanical equipment and systems, specialty laboratory equipment, electrical work, fire alarm systems, extensive custom casework and architectural office finishes. 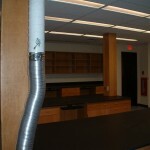 Interesting Notes: The Department Of Safety building was occupied throughout the duration of this project. This building houses the Emergency 911 Call Center for the State of New Hampshire, which must be able to operate, uninterrupted, 24 hours a day. This required special care and caution. The Commissioner for the Department of Safety had an office located directly adjacent to the area of construction and it was critical that he could carry on his daily responsibilities. Most of the intended work would not inherently disturb normal activities for the occupants of the buildings, but there was some difficult work that needed to be done in the ceiling of the second floor, which was the floor below, in a conference room, hallway and a court room. This court room had continuous activity in and out of it all day, every day. Turnstone Corporation had to complete the work outside of the normal working hours and had to coordinate the work to be done and completed in pieces as not to disrupt the daily operations of the occupants. As well, there were long runs of pipe that needed to be installed in that second floor ceiling and Turnstone Corporation personnel was instrumental in helping the engineer reconfigure this run to make it work correctly instead of the originally designed path. A new specialty unit was placed on the roof of the building and Turnstone Corporation had to follow FAA procedure to get permission and to install this unit on the roof. This project is within the fly zone of the Concord Airport. 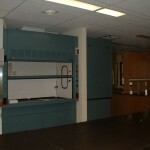 The Department of Safety needed this laboratory to be finished as quickly as possible because the space that the forensics lab had currently been in was condemned and the lab and personnel needed to move into the new space immediately.